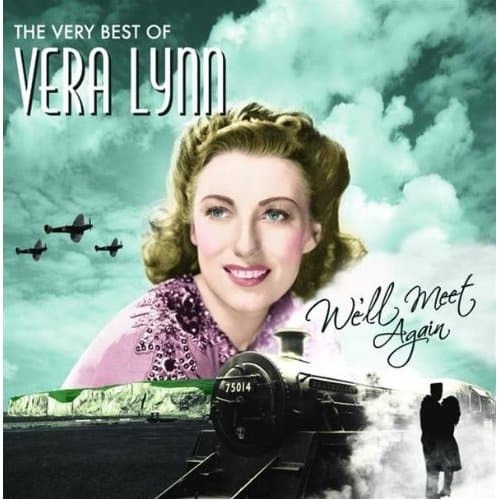 One of the inspiring voice of World War II Vera Lynn sings “We’ll Meet Again” as scenes of the Oscar winning movie “Atonement” are playing. Such emotions thinking of the joy of being able to meet again and the sorrow of those hearts who never got to meet again. Wishing you a beautiful evening close to your loved ones with our Video du Jour.